Time for driving… in the US… in Germany!! | Germany...? USA...? Any differences...? today I will focus on the differences in driving between the USA and Germany. First of all there are a couple of reasons which make me feeling well living in Germany. 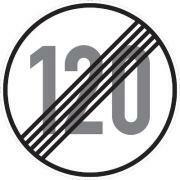 In Germany, people are allowed to drive without a speed limit on some autobahn stretches. 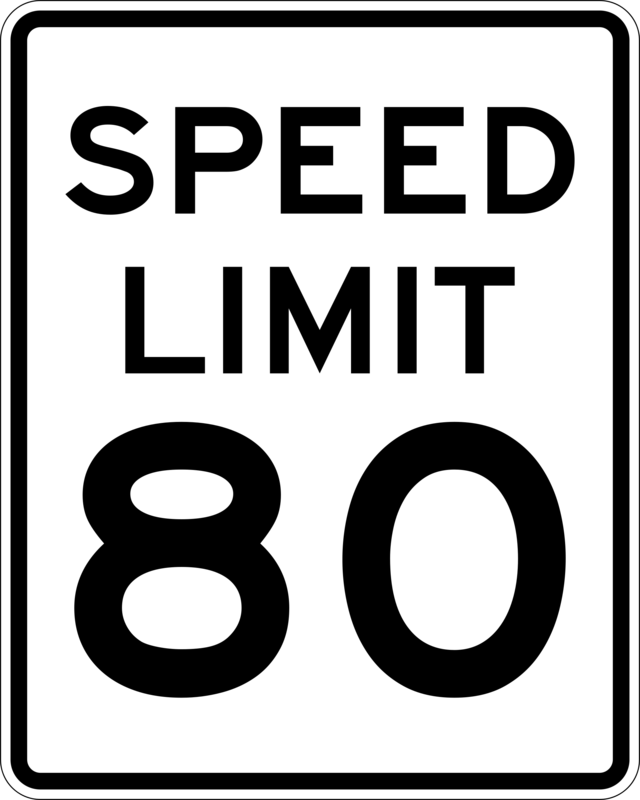 In contrast speed limits in the USA are posted everywhere on streets and highways, which sometimes makes people feeling boring while driving. Many Germans like to be allowed to drive their car as fast as they want. Another difference exists concerning the visibility of highway patrol or “Autobahnpolizei”. 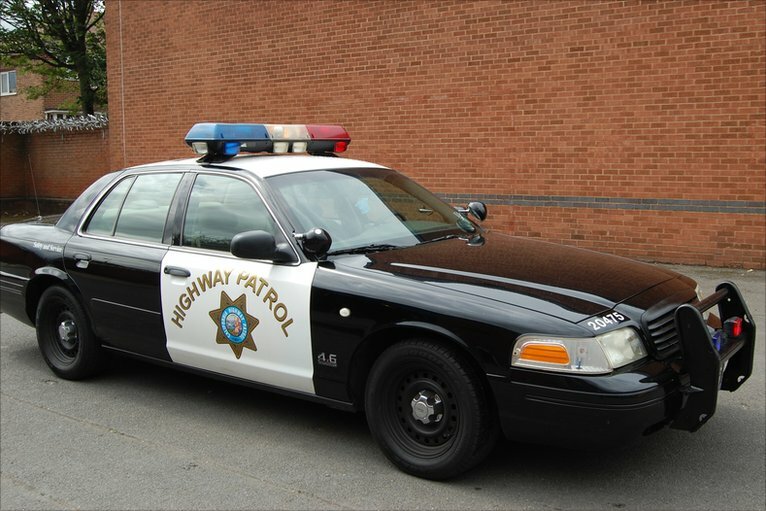 In the USA, the highway patrol is highly visible and uses radar to catch speeders. Automatic radar cameras are not that common. 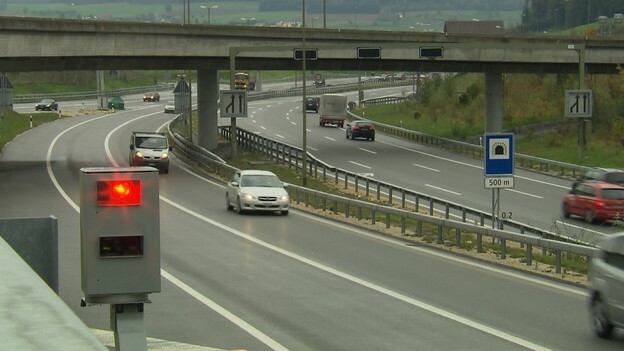 The German “Autobahnpolizei” is less visible, but many automatic radar cameras also help catch speeders. Furthermore, the gasoline is relatively cheap in the USA including a low tax rate. The Germans are confronted with gasoline cost twice the US rate. 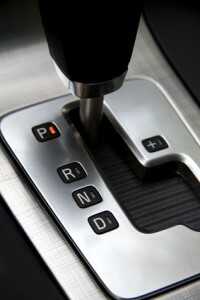 Besides in the US, most cars have an automatic transmission. 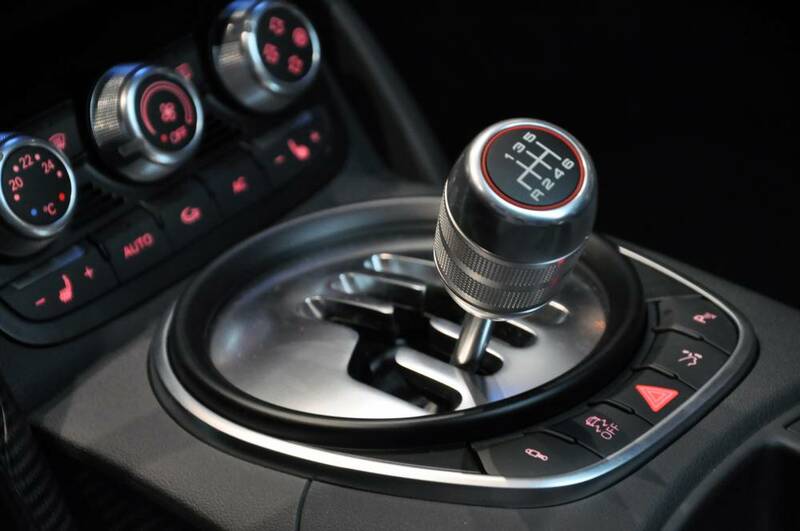 “Stick-shift”, manual- transmission cars are rare, which is completely different to Germany where most cars have a “stick-shift”, manual transmission. Automatic- shift cars are rare. Finally the US citizen are allowed to start driving when becoming 16 years, but the license must be renewed periodically. In contrast the German driver license could be very expensive, probably up to 3,000 USD, but is good for whole life. A German guy is allowed to drive with 18 years but also has the possibility to drive with 17 years if parents join him.